Apex Technology are pleased to provide the new facility to recover data for Apple Mac users. Whether you own a Mac G3, G4, G5 or you lost your data on CD DVD USB or Firewire device, we have the equipment to bring your data back. All your hard work for Graphics, Images, Photographs and Multimedia video files need not be lost forever. We recover from HFS and HFS+ file systems and CD's and DVD's formatted in the Apple Mac Superdrive. 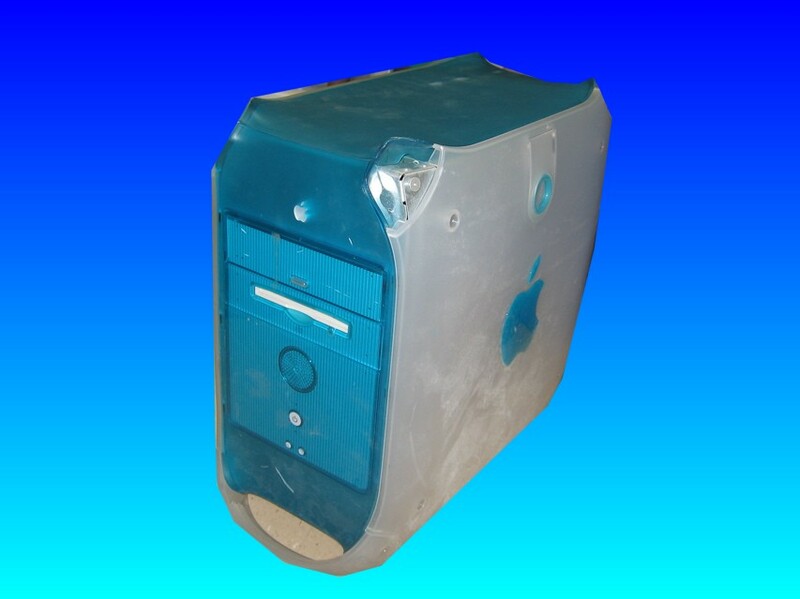 We can return your data burnt to an Apple Mac formatted DVD+-R. If you need a Apple Mac Data Recovery HFS and HFS+ File Systems service, then contact our friendly company. Apex Technology are pleased to provide the new facility to recover data for Apple Mac users. Whether you own a Mac G3, G4, G5 or you lost your data on CD DVD USB or Firewire device, we have the equipment to bring your data back. All your hard work for Graphics, Images, Photographs and Multimedia video files need not be lost forever. We recover from HFS and HFS+ file systems and CD's and DVD's formatted in the Apple Mac Superdrive. We can return your data burnt to an Apple Mac formatted DVD+-R..